This is an outstanding selection of ancient artwork from the Chauvet Cave in France. 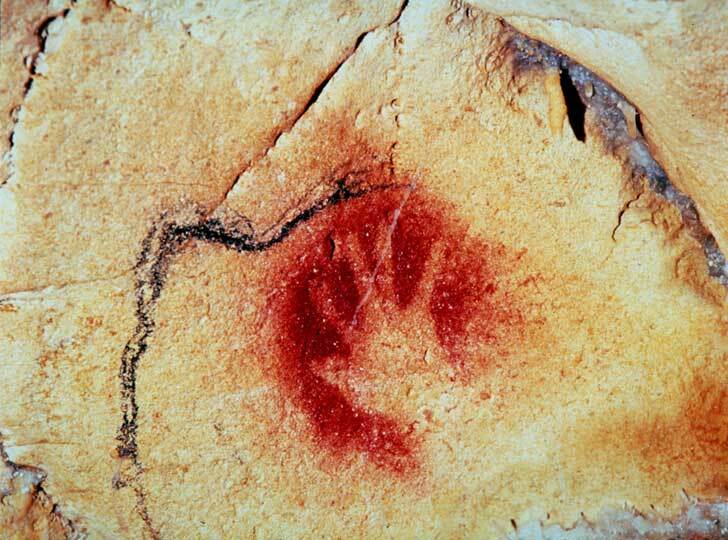 Beyond belief that these cave paintings were done 30,000 years ago? Must learn more about that location and exploration ongoing.